"Ethiopian Airlines strongly refutes all the baseless and factually incorrect allegations written in the @washingtonpost dated March 21, 2019," the airline wrote on Twitter on Friday. The Ethiopian Airlines slammed the allegations as "false defamation… collected from unknown and unreliable sources." The airline stressed that it was complying with the "highest global standards of quality and safety performances" and had the modern fleet, infrastructure and operating systems. The airline added that it had invested over $50 million in its infrastructure over the past five years. It also said that it was "waiting patiently" for the results of the investigation on 737 MAX design and certification, which was launched globally after the March tragedy. "We hereby demand the Washington Post remove the article, apologize and correct the facts," the Ethiopian Airlines added. The Washington Post reported that two pilots of the Ethiopian Airlines had filed these complaints in 2015, before the Boeing 737 MAX 8 was even in use. 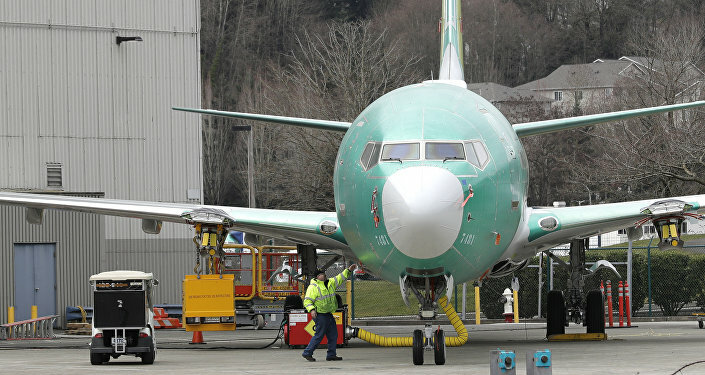 According to the Washington Post, the pilots criticized training and documentation of the 737 aircraft that was in use at the time, as well as of two larger Boeing planes. One of the pilots reportedly claimed that the airline lacked necessary infrastructure and slammed it for sacrificing safety for profit and failing to provide enough information in pilot manuals. Meanwhile, the other pilot reportedly criticized the Ethiopian Airlines' policies regarding crew flight and rest time. 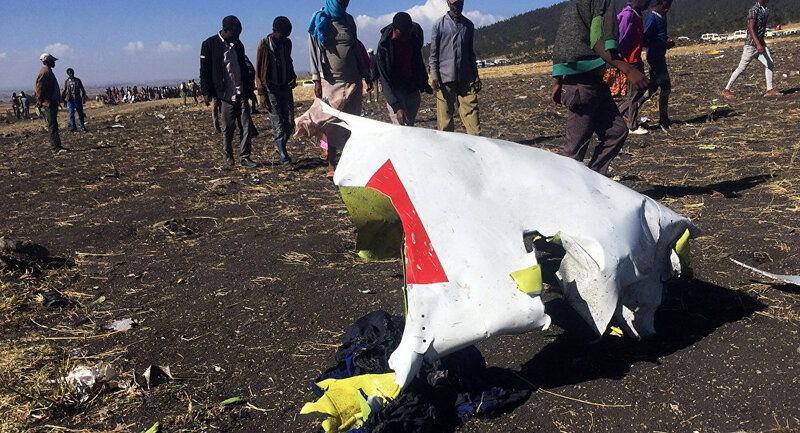 It is unclear whether the FAA had shared the information with the Ethiopian Civil Aviation Authority, the newspaper added. A Nairobi-bound Boeing 737 MAX 8 of the Ethiopian Airlines crashed on March 10, killing all 157 people who were on board. The causes of the accident are yet to be determined. The tragedy followed a similar deadly crash of a Boeing 737 MAX 8 in Indonesia in late October, in which 189 people were killed. 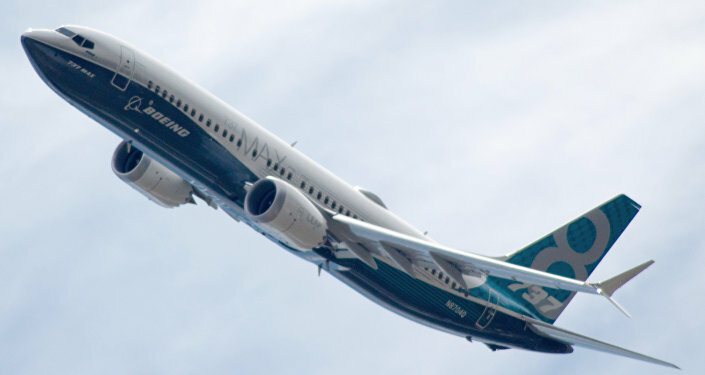 In the wake of the March crash, aviation authorities and airlines around the world have either grounded their 737 MAX 8 series aircraft or closed their airspace to them.